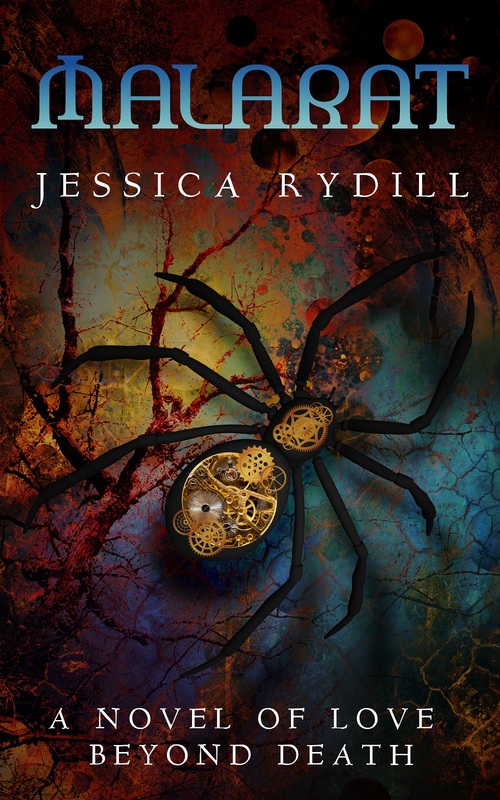 Jessica Rydill writes fantasy and collects Asian Ball Jointed Dolls, or BJD. At an average height of twenty inches tall, they can unnerve visitors. Many of the dolls are based on characters from her books. 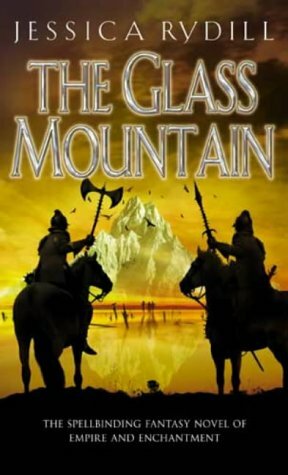 Jessica’s novels embrace fantasy with medieval warlords, and Victorian adventure with lightning-wielding shamans. A host of underworlds and other dimensions are only a short step away. 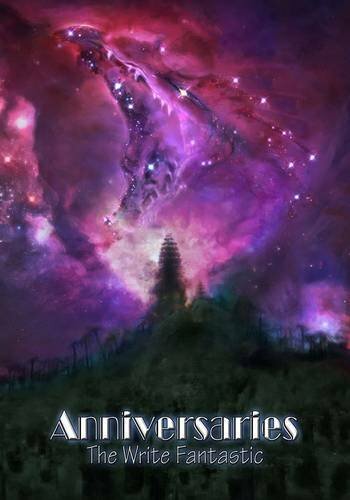 Jessica’s first three books are being reissued by Kristell Ink Publishing, together with a fourth, Winterbloom. 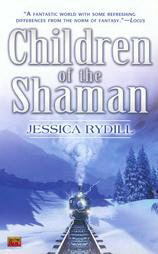 Visit Jessica’s web-site at http://www.shamansland.com to learn more about Mir, the shamanworld. 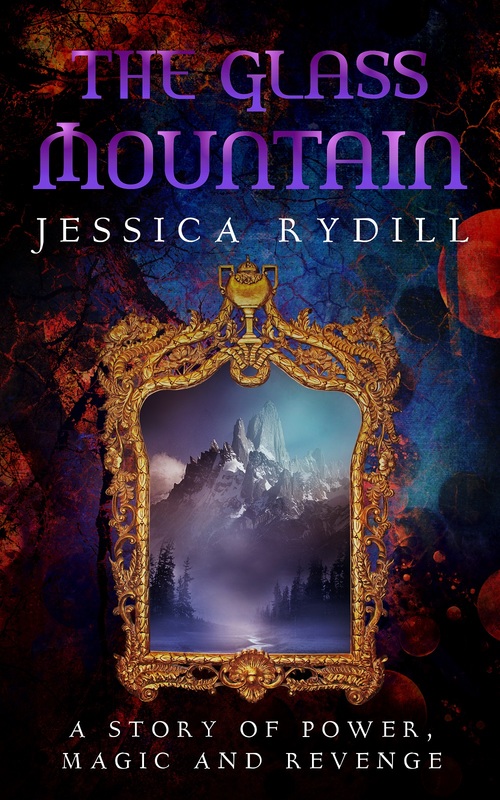 Jessica Rydill writes fantasy and collects Asian Ball Jointed Dolls, or BJD. 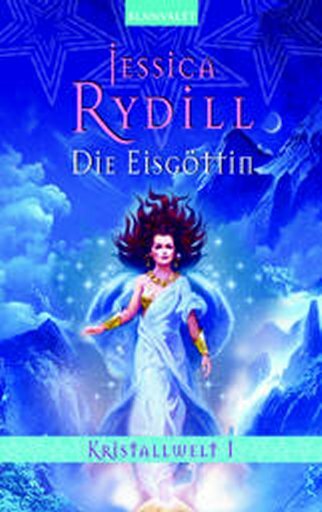 Many are based on characters from her books. In her spare time she haunts National Trust properties and visits English parish churches in search of Green Men, Shelagh na Gigs and Misericords, and any traces of mediaeval art or sculpture. 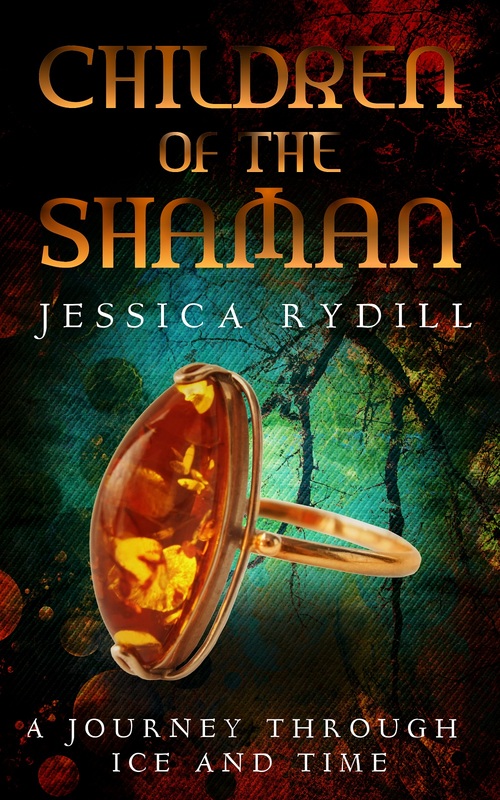 Jessica’s novels inhabit a parallel world known as Mir, where shamans have considerable powers, and magic is a part of everyday life. Steam trains and Norman knights live in the same country, and Goddesses appear in person. 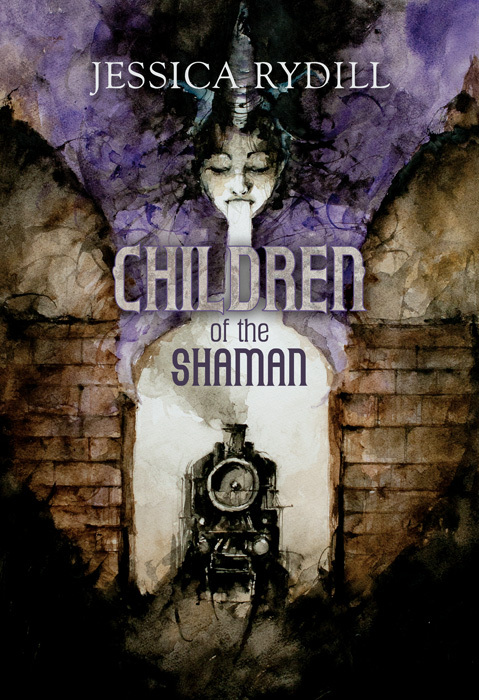 Kristell Ink Publishing, part of BFS Award-winning Grimbold Books, have reissued Jessica’s first two books, Children of the Shaman, The Glass Mountain and Malarat. The fourth, never-before-published Winterbloom debuted on February 28th. 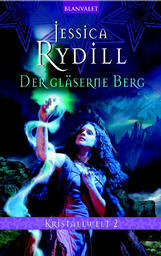 All four books have cover art by artist Daniele Serra.